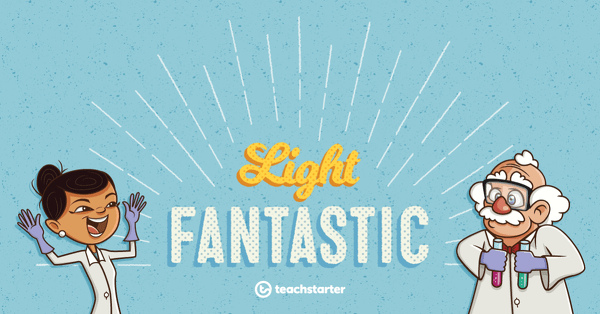 A 60 minute lesson in which students will research the concept of light and generate a list of statements that can be tested. A 60 minute lesson in which students will investigate how the colour of an object depends on the properties of the object. A 60 minute lesson in which students will investigate how the colour of an object depends on the properties of the object and the colour of the light source.